Be part of a social gathering while performing good works. Join the people who meet on the 3rd Wednesday from 1-4 p.m. to create sleeping mats for those who live on the land. 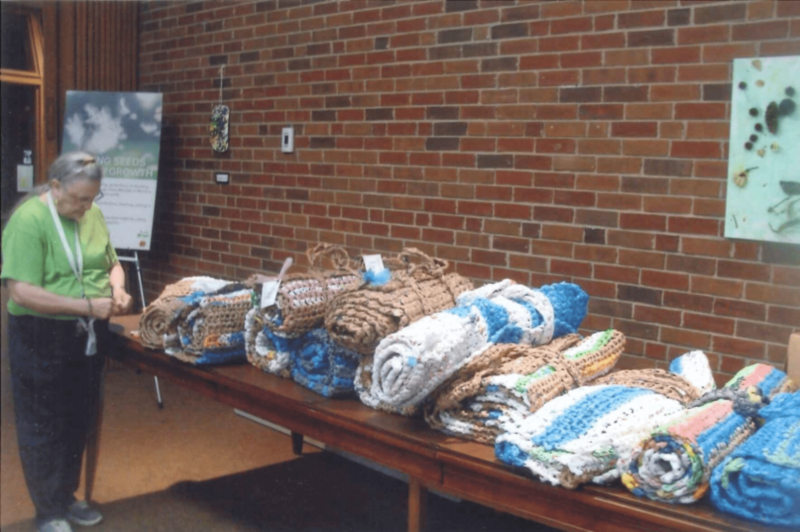 In community, 25 -30 people gather every month and create these mats by cutting plastic bags and weaving them into mats, which are then distributed by the Open Shelter.